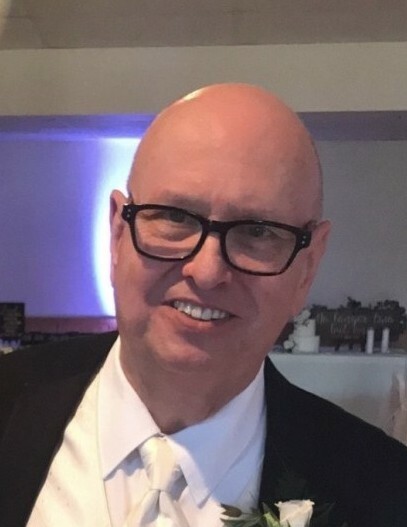 Richard W. Garlough, 74, of Springfield, went to be with the Lord Tuesday February 12, 2019 following a brief illness. He was born December 29, 1944 in Xenia, OH, son to Verner and Esther (Waddle) Garlough. He was a 1963 graduate of Shawnee High School and had an Accounting Degree from Wright State. He spent many years as a Tax Preparer for Laird’s Tax and Accounting Service. Mr. Garlough is survived by his wife of many years, Cynthia (Crabbe); his sister, Carol Garlough; and his 3 children, daughter Tenille Justice (Gary), son Devon (Jennifer Downing), and daughter Natalie Hill (James); grandchildren, Bradley Lowe, Alexander Garlough, and Lilia Garlough. He was preceded in death by his parents and brother Keith Garlough. Mr. Garlough attended First Christian Church. He was an avid contract bridge player. A celebration of his life will be Saturday, February 16, 2019 @ 11:00 am at First Christian Church. In lieu of flowers, memorial gifts may be sent to Pregnancy Resource Clinic of Springfield, 1010 S. Limestone St. 45505. Arrangements are being handled by the JONES-KENNEY-ZECHMAN FUNERAL HOME. Condolences may be shared at www.jkzfh.com.